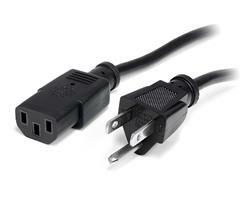 This 10 ft Computer Power Cord makes a suitable replacement for worn-out or missing PC and monitor power cables. 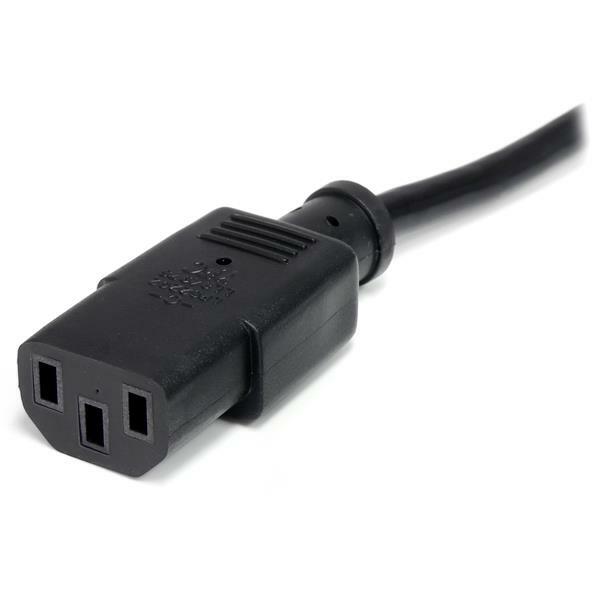 Featuring a NEMA 5-15P Plug and a C13 connector, this high quality replacement cable is compatible with most monitors, PCs, scanners and laser printers. 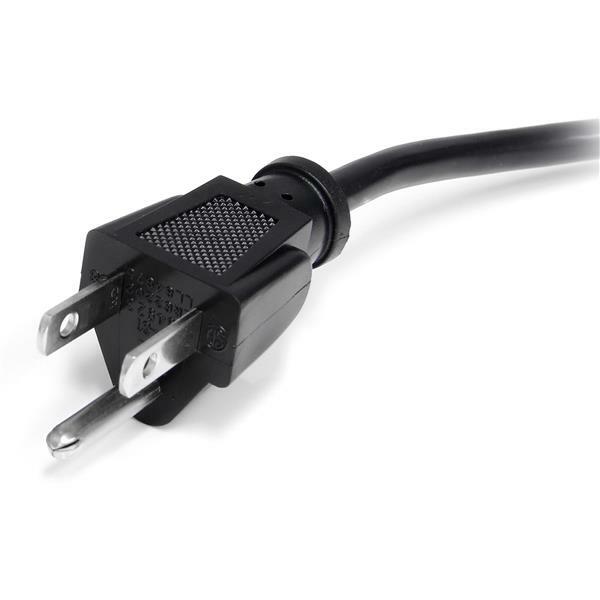 Designed for durability and dependability, this 18 AWG AC power cord is backed by our Lifetime Warranty. Computer Power Cord - NEMA 5-15P to Right-Angle C13 - 3 ft.
Nice length, nice cable weight and industry standard specifications make this a great value!